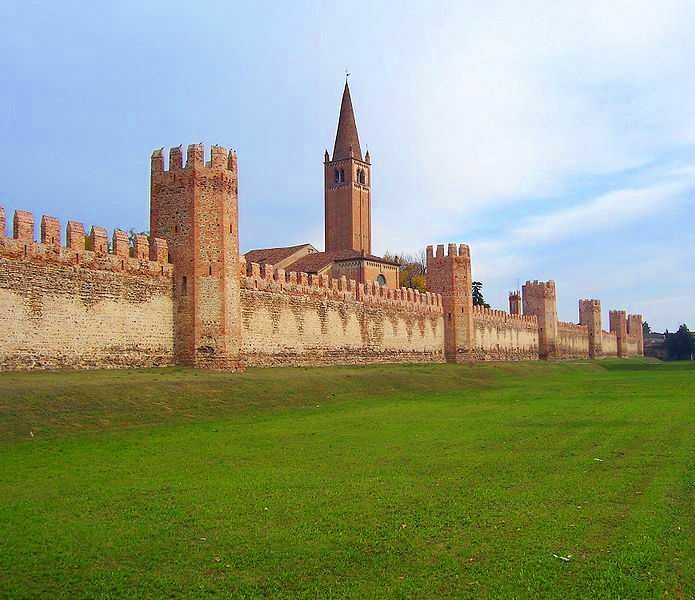 This is an half or full day tour to the towns of Montagnana and its magnificent walls of nearly two kilometers. We will visit the towns’ cathedral and it is also possible to include a visit to the fortress of “Rocca degli Alberi”. In the town of Este you will see the gardens inside the walls and the cathedral with paintings by Tiepolo. In Monselice we will walk to seven churches and the magnificent Castle Ca’ Marcello.